UCL is owned by local husband and wife, Jeff and Alicia Miner. Creating the cafe experience is Alicia's department. She has been in and around the business for most of her life. Serving coffee with her sister as a teen at their parents shop then working at a multitude of cafes, big and small. Opening her own coffee shop has always been her dream. 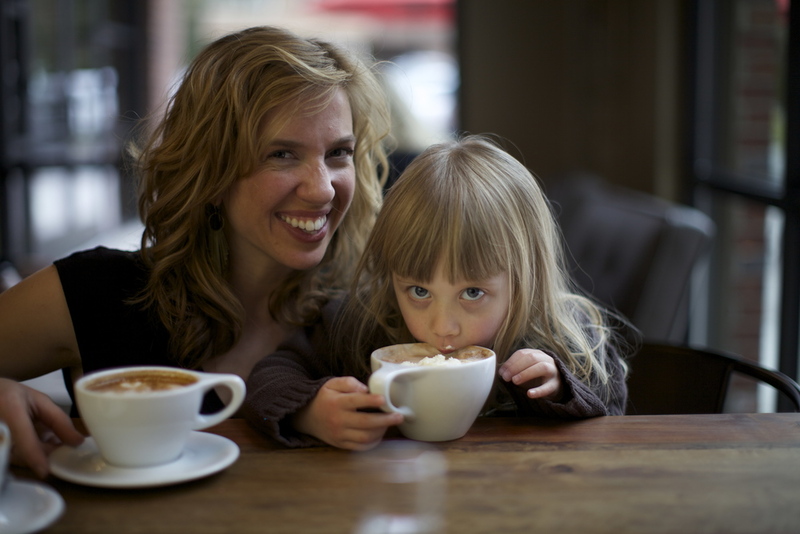 Through her acquired experience, Alicia set out to provide a superior coffee coupled with a personal cafe. Jeff is the creative mind. Being an architect by trade, it was only natural for him to design these cafe's. He wanted the feel of the shop to be inviting, interesting and fun while staying true to materials and clean. Jeff mixed modern-industrial with warm and comfortable - the outcome was unlike any other coffee shop. 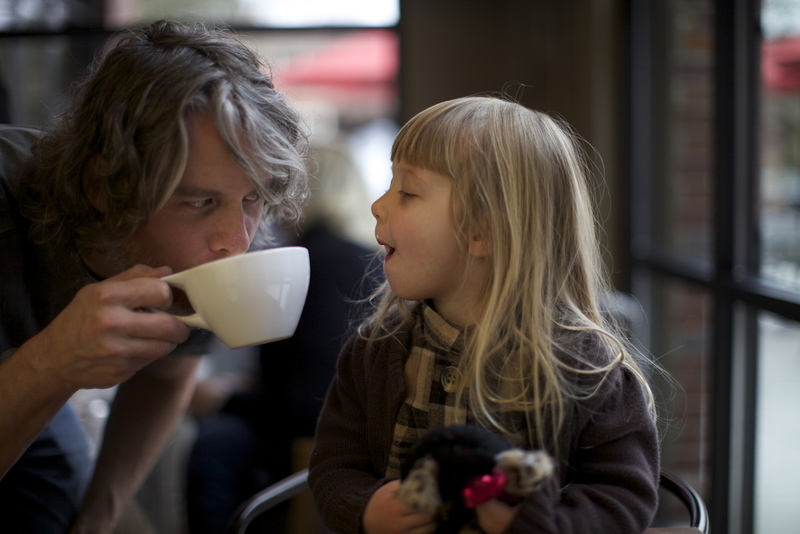 TOGETHER they married a love of design with a passion for great coffee.